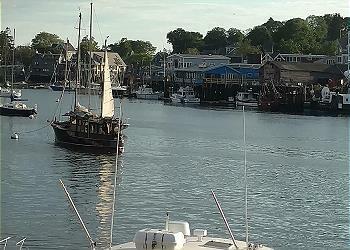 Enjoy this comfortable vacation home just steps away from Gloucester's historic Stage Fort Park, which was once a landing place for pirates, but is now a beachside venue for free concerts, fireworks and so mucn more. This large, comfortable vacation rental on Long Beach is just steps from white sands -- a perfect summer location! 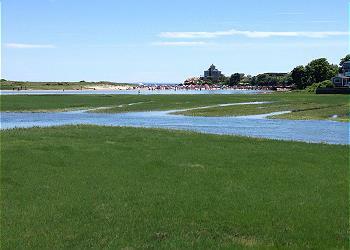 Enjoy water views & walk to Good Harbor Beach. 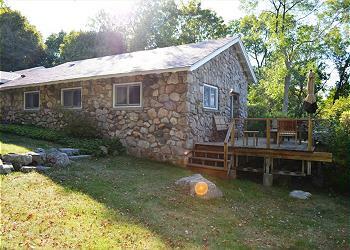 This vacation rental home is large and comfortable and is just steps to the white sands and surf of Good Harbor Beach in one direction and the Back Shore in the other. 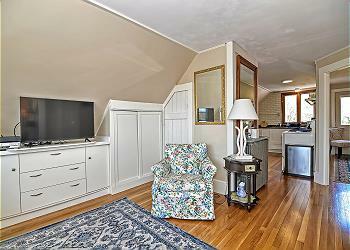 Relax and take in wonderful views of Gloucester's beautiful Good Harbor Beach and Thatcher Island from this bright and delightfully furnished two bedroom vacation rental. Perfect beach getaway! 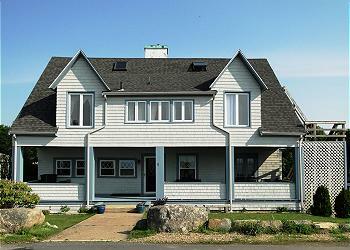 Enjoy views of Good Harbor and the coastline. It's worth getting up early to experience a sunrise over the ocean. 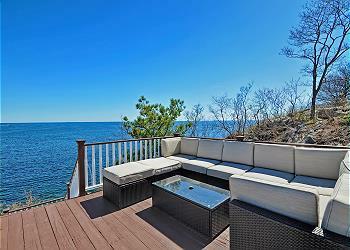 Put your family into this extraordinary waterfront home with spectacular views set on a bluff over picturesque Strawberry Cove and the open Atlantic! 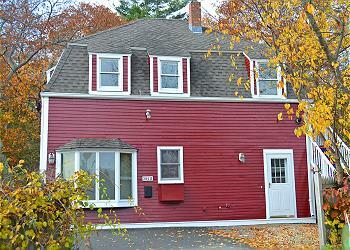 Located on a quiet side street close to Good Harbor Beach and Eastern Avenue shopping. 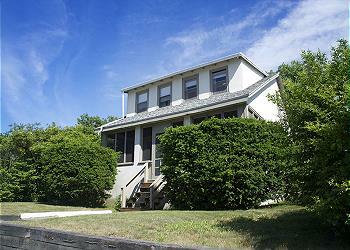 A perfect getaway for up to 4 people. 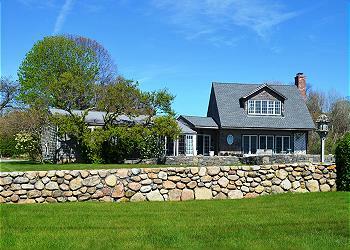 Updated and comfortable, this vacation rental cottage boasts a large modern kitchen, is just feet away from the white sands of Good Harbor Beach. Monthly rates available in winter.